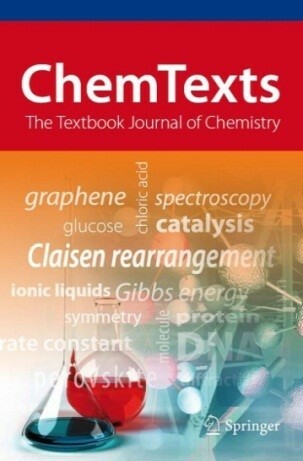 Das Lehrbuch beschreibt die theoretischen Grundlagen der Säure-Base-, Komplex-, Fällungs- und Redoxgleichgewichte für die Analytische Chemie, Umweltchemie und Biochemie. This book is the translated and commented autobiography of Wilhelm Ostwald (1853-1932), who won the Nobel Prize for Chemistry in 1909. It is the first translation of the German original version “Lebenslinien: Eine Selbstbiographie,” published by Ostwald in 1926/27, and has been painstakingly translated. The book includes comments and explanations, helping readers to understand Ostwald’s text in the historical context of Germany at the beginning of the 20th century.In his autobiography, Ostwald describes his impressive research career and his life from his own personal view. 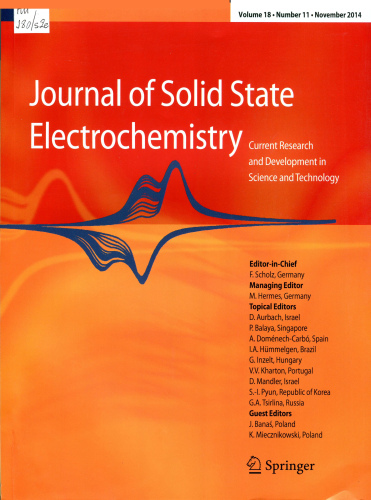 Readers will find information on how Ostwald immortalized himself through his research on catalysis, chemical equilibria, technical chemistry, and especially as one of the founders of modern physical chemistry. 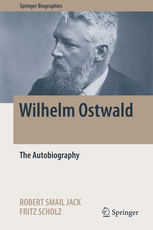 His broad interests in science, ranging from philosophy to the theory of colors and the idea of a universal scientific language are further remarkable aspects covered.This work will appeal to a broad audience of contemporary scientists: Wilhelm Ostwald has been tremendously influential for the development of chemistry and science, and many of today’s best-known international scientific schools can be traced back to Ostwald’s students. Ostwald was active in Germany and what is now Latvia and Estonia, while also travelling to the USA, England and France. In his discussions and analyses of the working conditions of the time, readers will find many issues reflected that continue to be of relevance today.